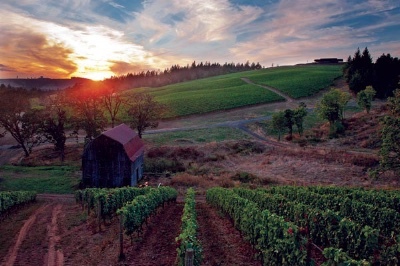 We are very excited to offer our tour of Oregon vineyards to our Summit registrants on Sunday, August 5th. This tour is being offered at the great price of just $40. There are only 15 spots available, so don't miss out on this fun day and reserve your spot now! The tour starts at 9:45AM and will end around 4:30-5PM. Lunch will be had at Red Hills Market (not included in price). All tasting fees are covered besides Hamacher Wines, which will be offered at half price. Transportation is included and provided for. Sign up now by completing the form below and don't miss this great opportunity to view some of Oregon's finest wineries for a great price!